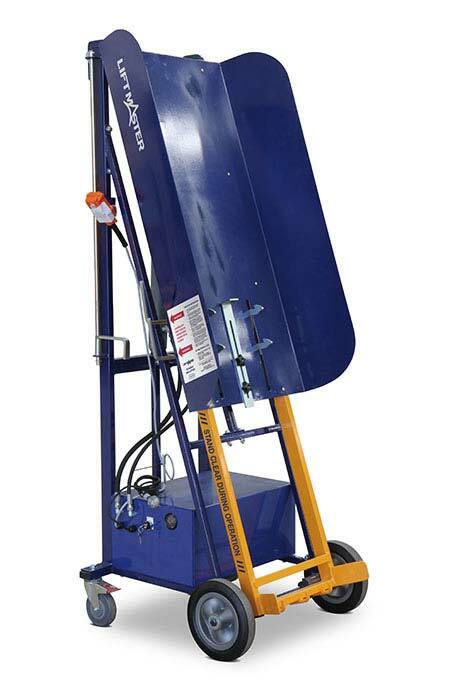 Tipping wheelie bins into skip bins is a routine practice for most businesses. 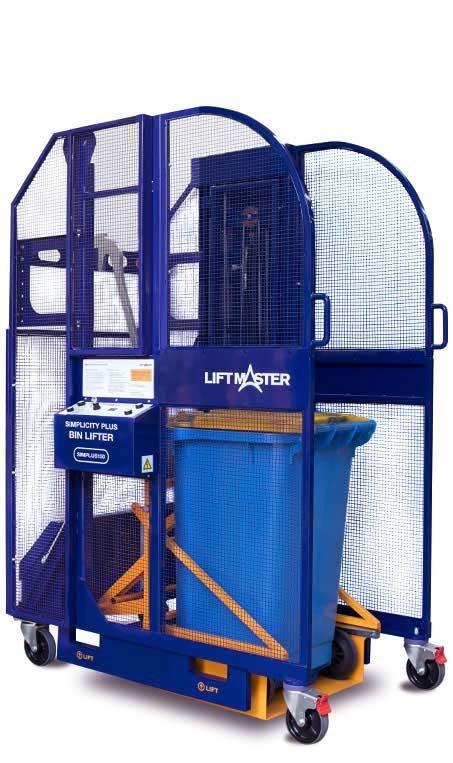 For over 17 years, Liftmaster has been manufacturing bin tipping devices in Australia for with the aim of making handling wheelie bins safe for people in the workforce. 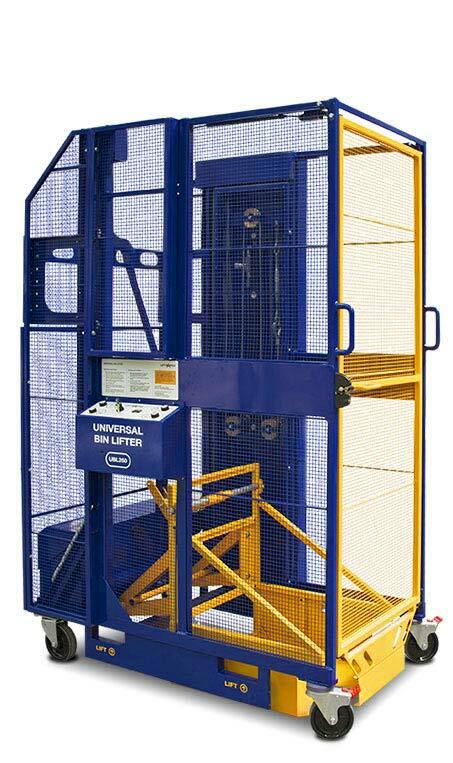 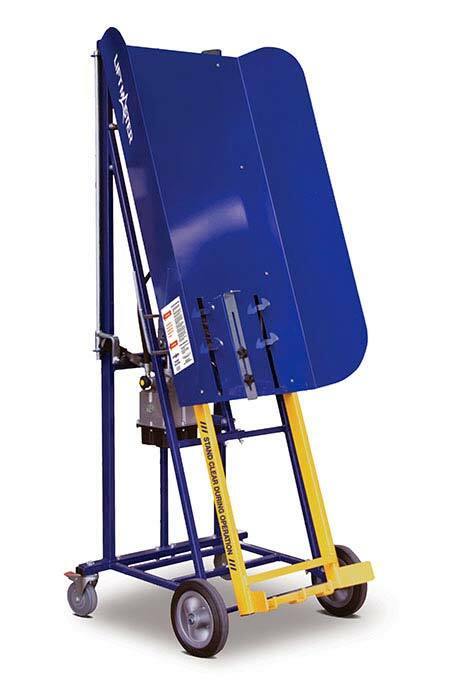 Now we have an even bigger range of bin lifters designed for tipping bins of varying sizes and weights. 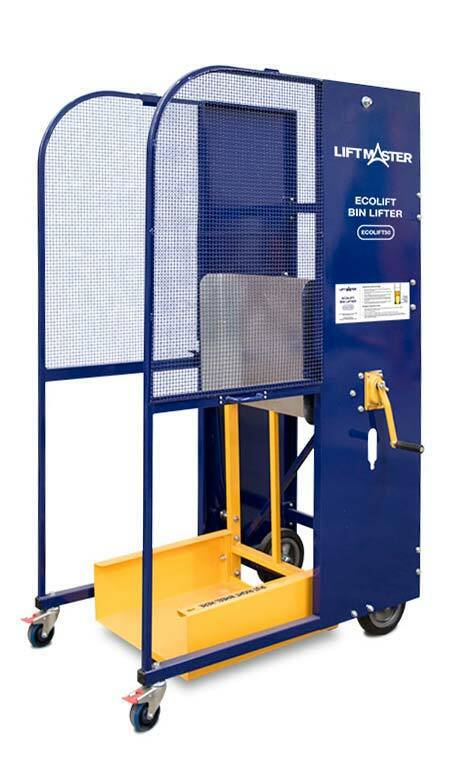 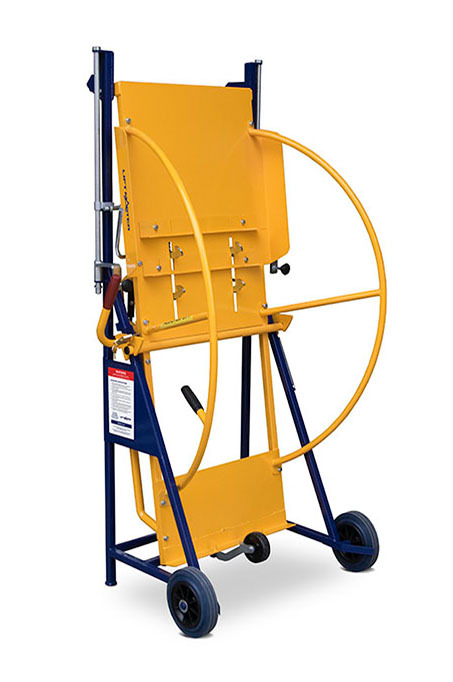 A Liftmaster bin lifter will make life easier AND safer for you and your staff.